Very nice, I could go for some catfish poorboys right about now. Good times. I would like to come along next time. any info on stripper fishing? Marlon, I have never seriously fished for stripers at Jordan. I know that a lot of guys have luck toward the south end of the lake trolling crankbaits and bucktails. It seems trolling is a much more used option than live bait. 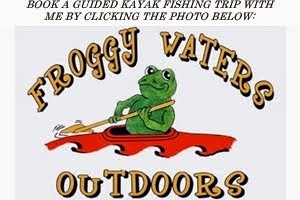 If you check out NCangler.com, there are a number of guys on there who specifically traget stripers in Jordan. Tight lines!